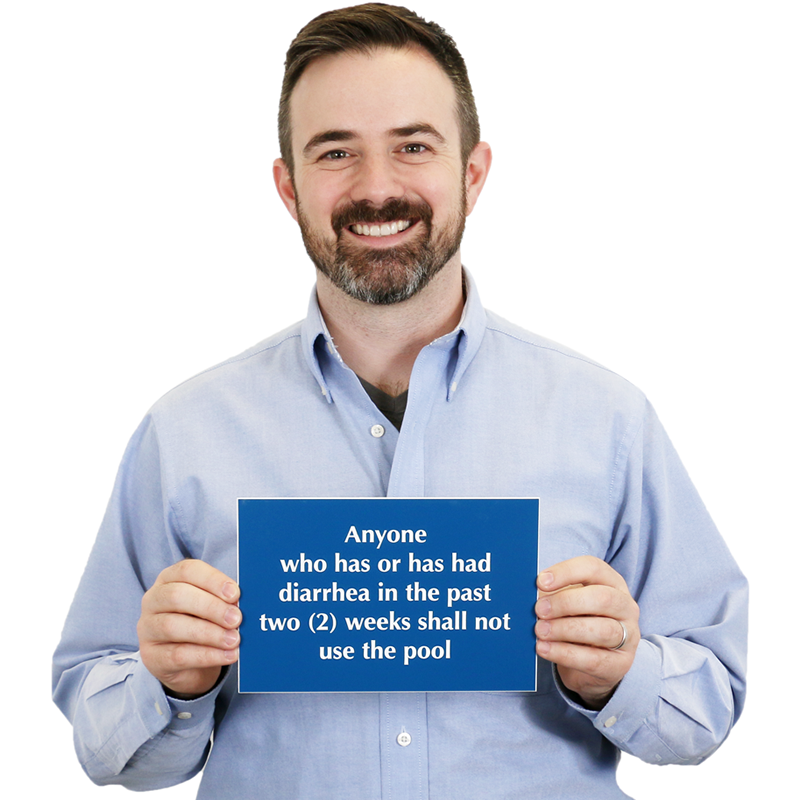 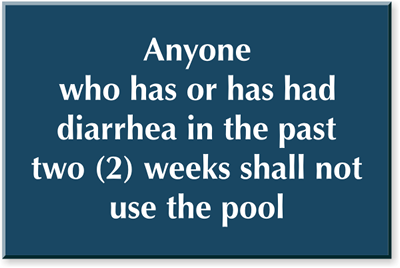 Make your pool rules clear to everyone with this sign and prevent spread of illness. 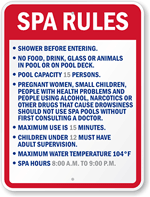 Sign features print engraved onto weather-resistant acrylic. 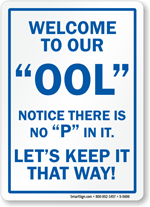 Choose from 13 different designer colors. 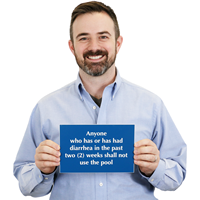 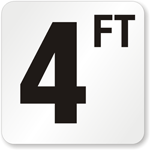 Sign includes foam adhesive strips that make installation easy and quick.